Orders must be placed Nov 5 between 12:01 am to midnight PST. 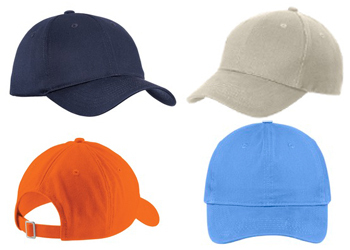 The great classic look and lightweight feel make these caps an all-around favorite. 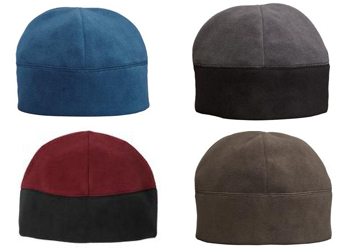 Grey & Dark Grey available in sueded cap. 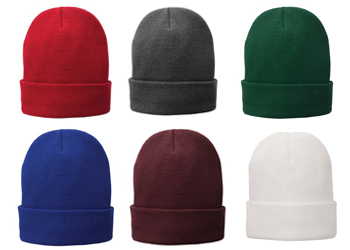 This popular knit cap is fully lined with fleece for additional warmth and comfort. A client favorite! 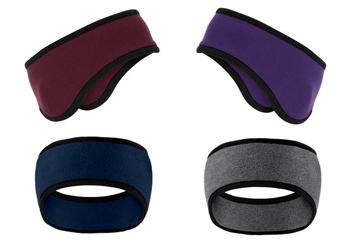 Top off your look with this warm fleece beanie--available as a single color or two-tone with a black band.